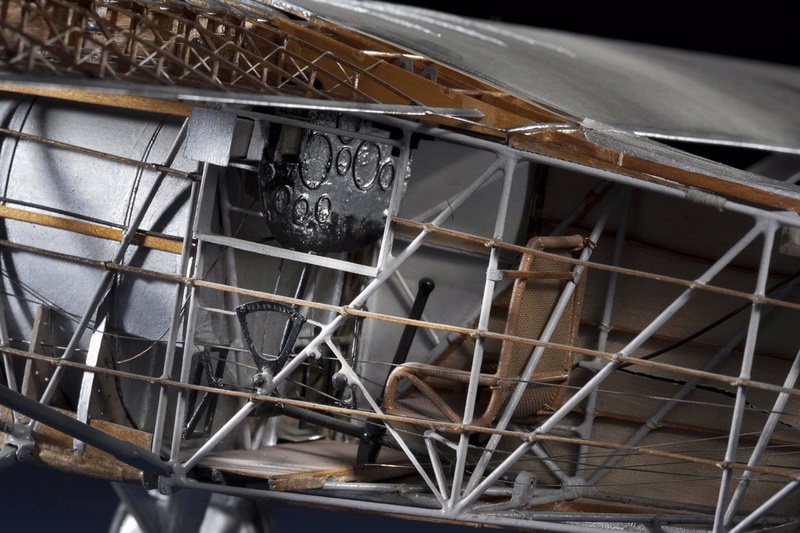 This cutaway model of the Spirit of St. Louis, a highly modified Ryan M-2, gives a view of the inner details of the aircraft. 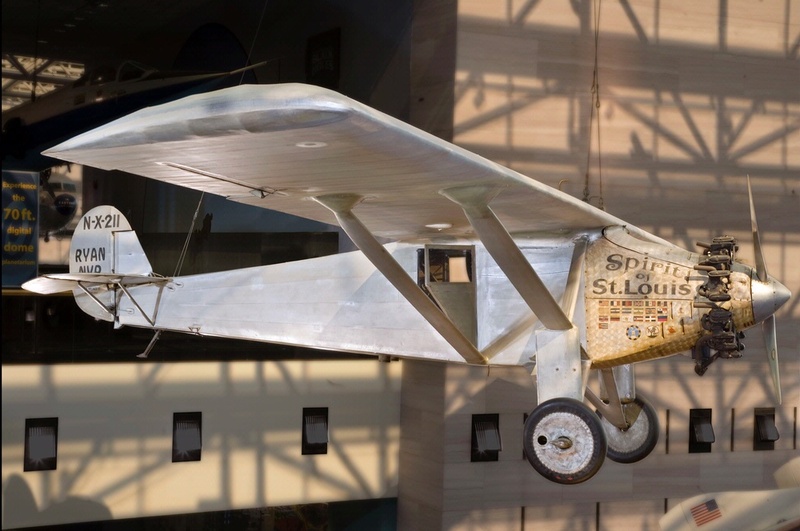 The Spirit of St. Louis was designed by Donald Hall under Charles Lindbergh’s supervision. 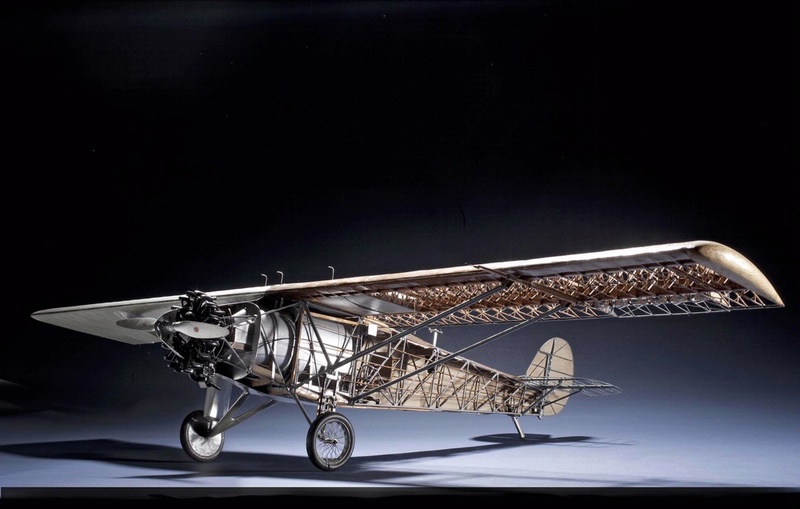 It is a highly modified Ryan M-2 strut-braced monoplane and was powered by a Wright Whirlwind J-5C engine. 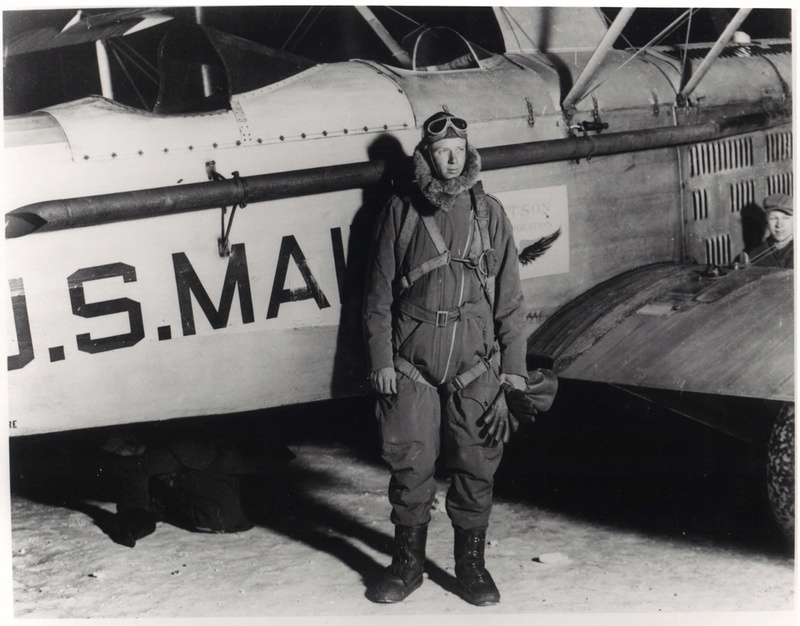 “NYP” stands for “New York–Paris.” The fuel tanks were installed ahead of the cockpit for safety in case of an accident, so Lindbergh could not see directly ahead, except by using a periscope or by turning the airplane and looking out a side window. 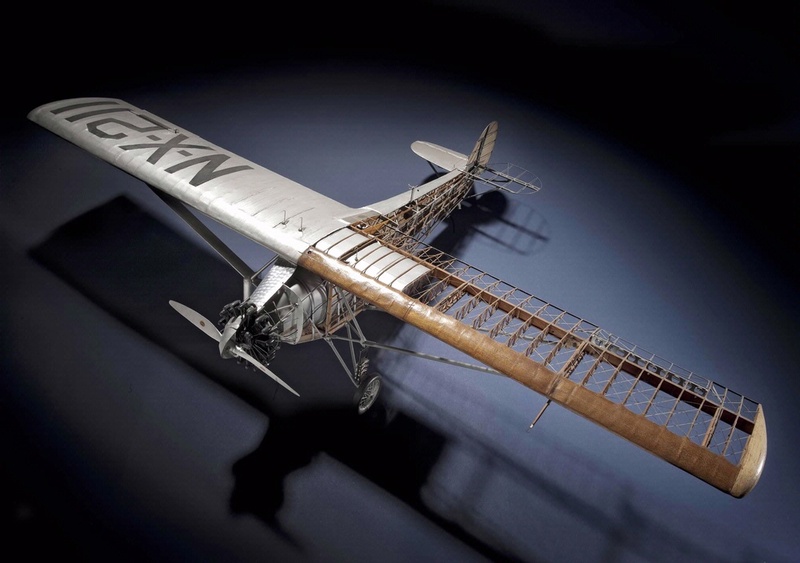 This cutaway model was built to show the construction of the aircraft. 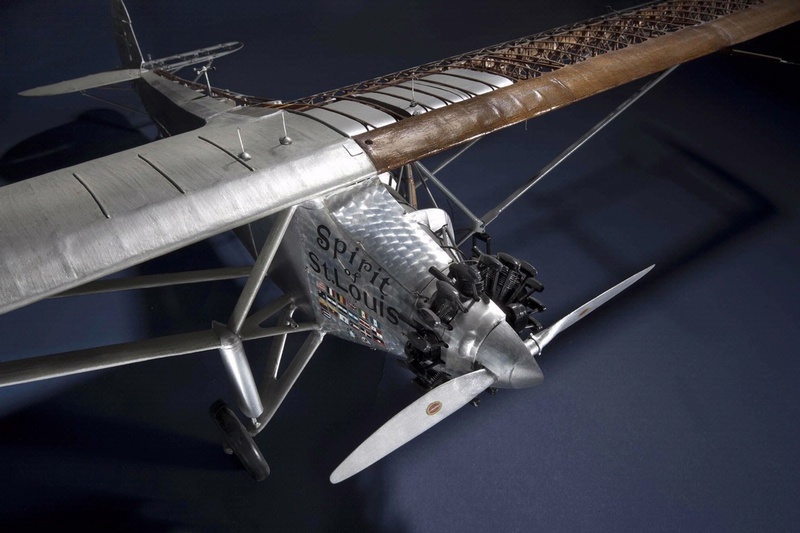 Find out more about Ryan NYP Spirit of St. Louis,1/15 scale.